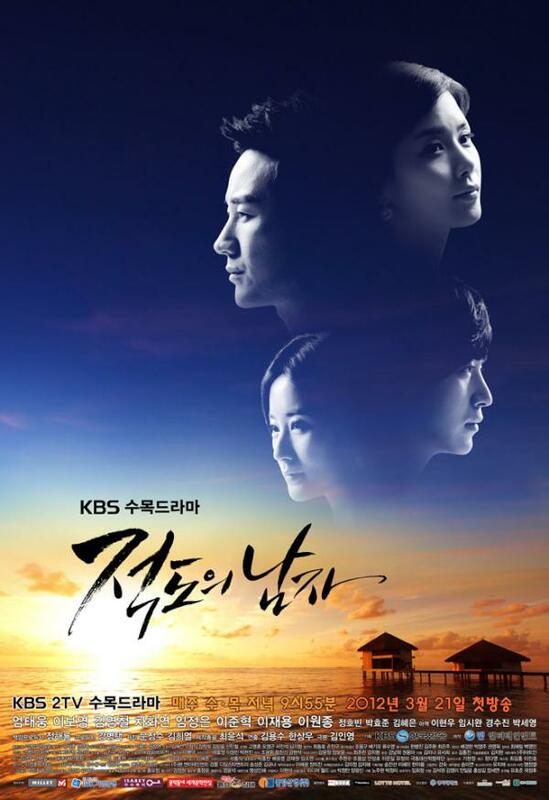 South Korean actor Lee Joon Hyuk recently experience good things again and again. He not only is critically acclaimed for his excellent acting in ratings champion KBS Wednesday and Thursday drama “The Equator Man“, but also graced the cover of public welfare magazine “The Big Issue Korea”, causing his popularity to surge. In this regard, Lee Joon Hyuk said that he was very pleased to be able contribute to this meaningful magazine. The magazine is sold by some poor people who spends the night on the street, and part of the proceeds will be used to improve the lives of the people who sleeps in the open. 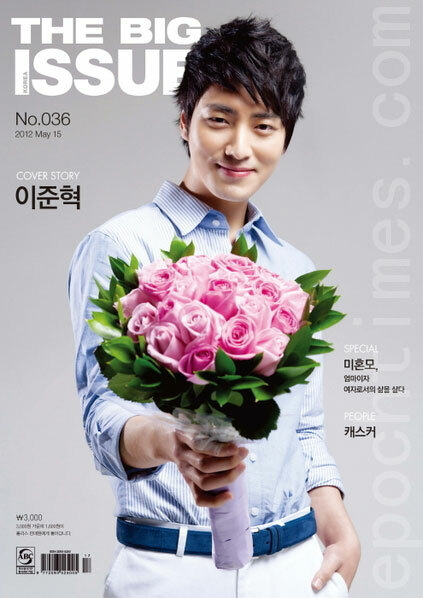 It is reported by “The Big Issue Korea” with Lee Joon Hyuk as the cover model is published on May 15th, 2012. Lee Joon Hyuk who was born in 1984 demonstrated his unique acting through “The Equator Man” and gained the attention of many fans at home and abroad. According to the management agency of Lee Joon Hyuk, Lee Joon Hyuk was originally scheduled for enlisting in the army this year, and thus “The Equator Man” will be his last work project before he joined the army.